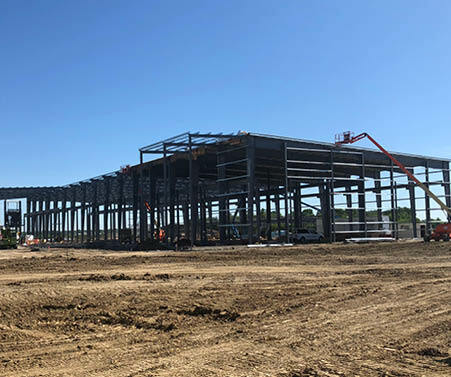 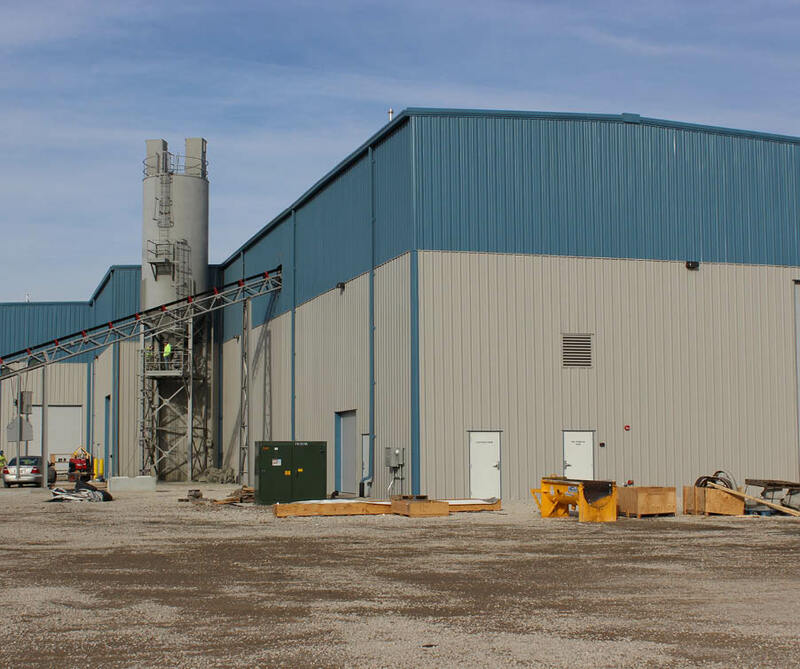 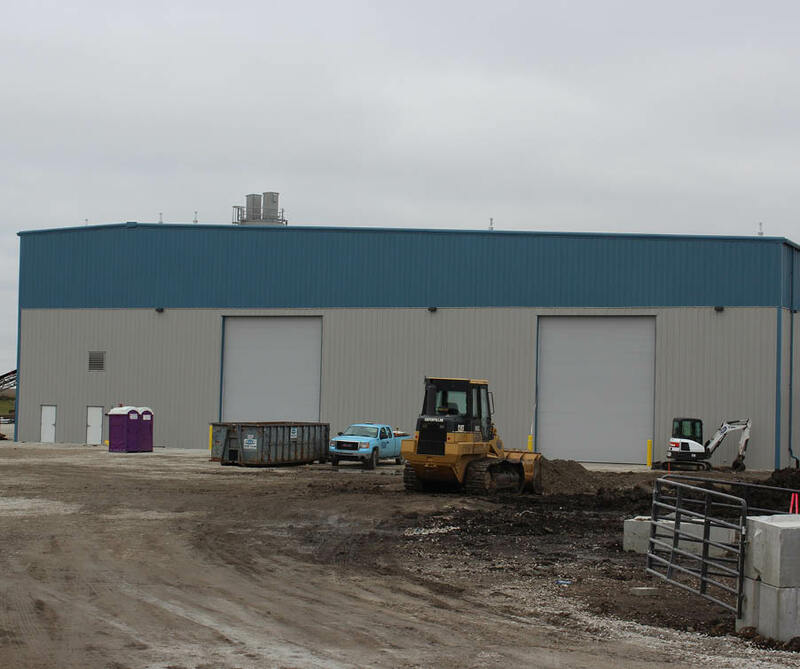 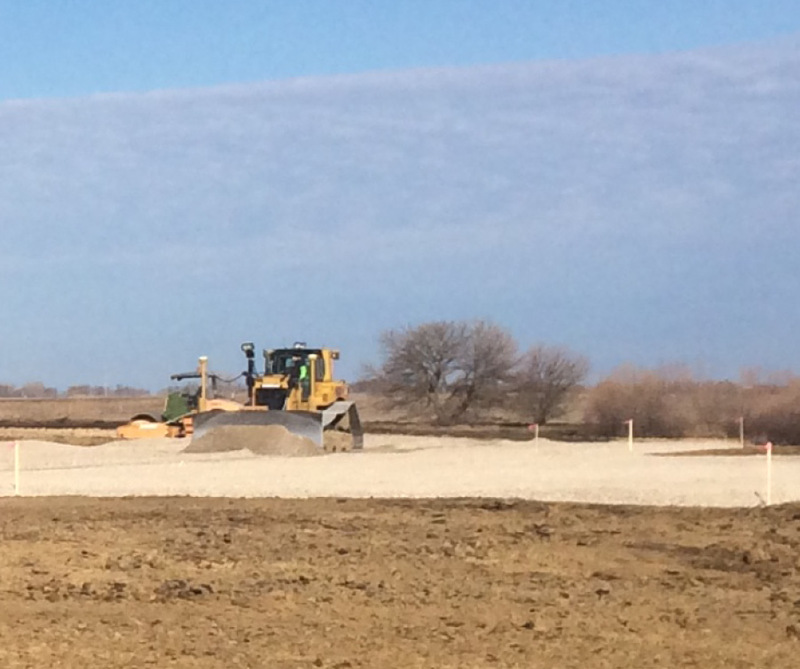 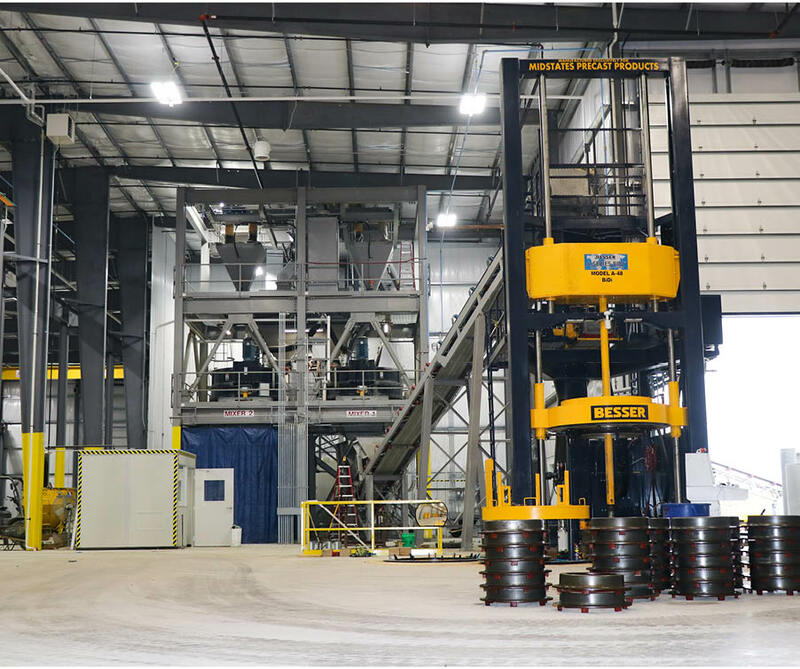 Completed Fall of 2018, this facility houses a 64,000-square-foot manufacturing plant for Midstates Precast Products in Bondurant, Iowa. 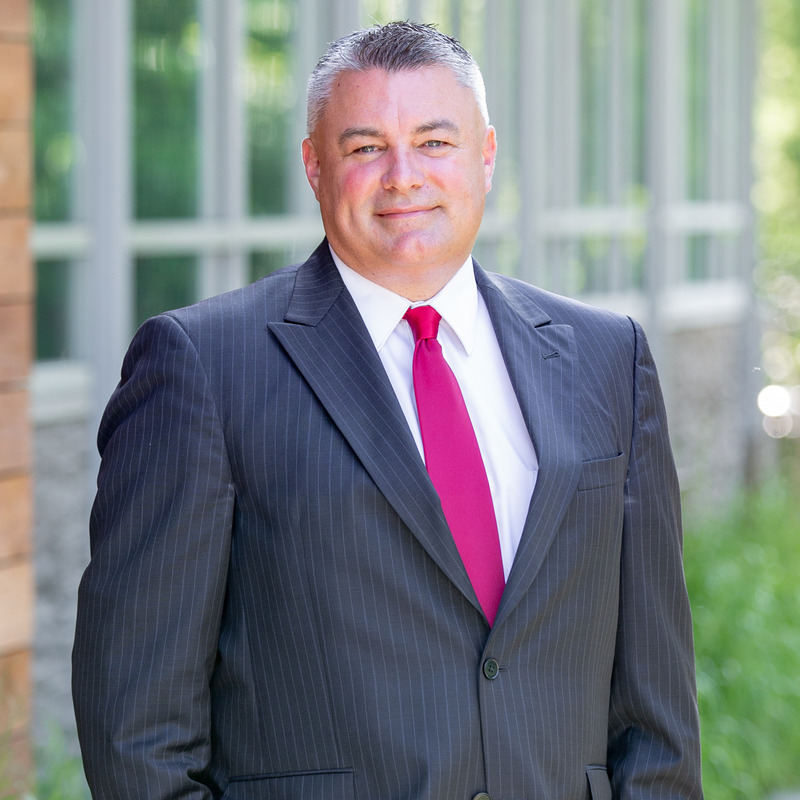 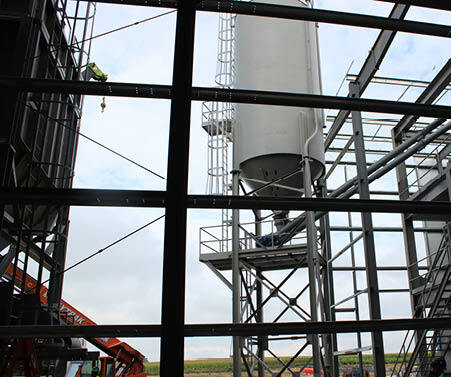 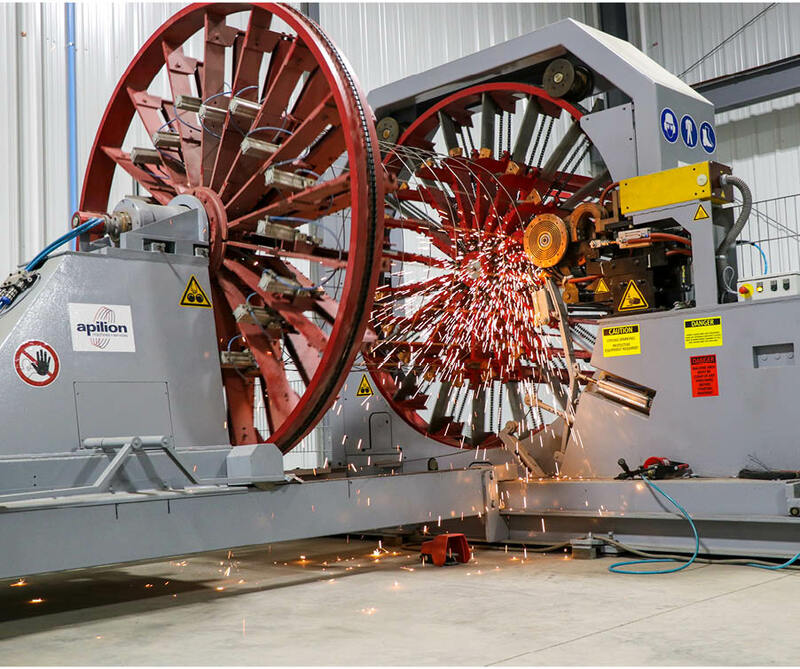 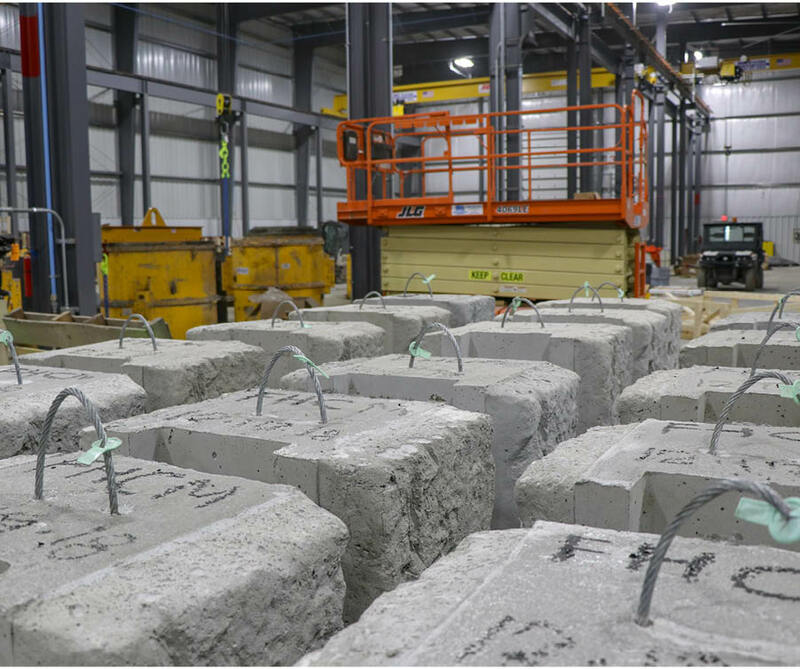 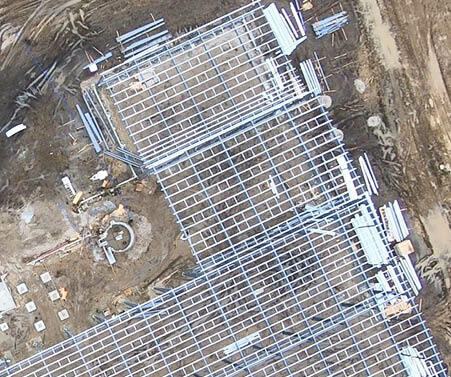 The plant includes state of the art concrete production equipment including a pipe machine and a reinforcing steel cage machine that can each create a product in 60 seconds. 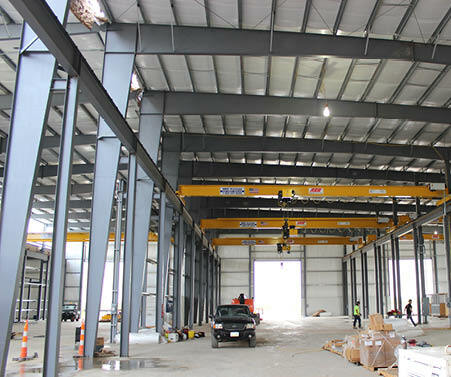 The plant also includes 8 overhead cranes ranging from 6 Ton to 20 Ton. 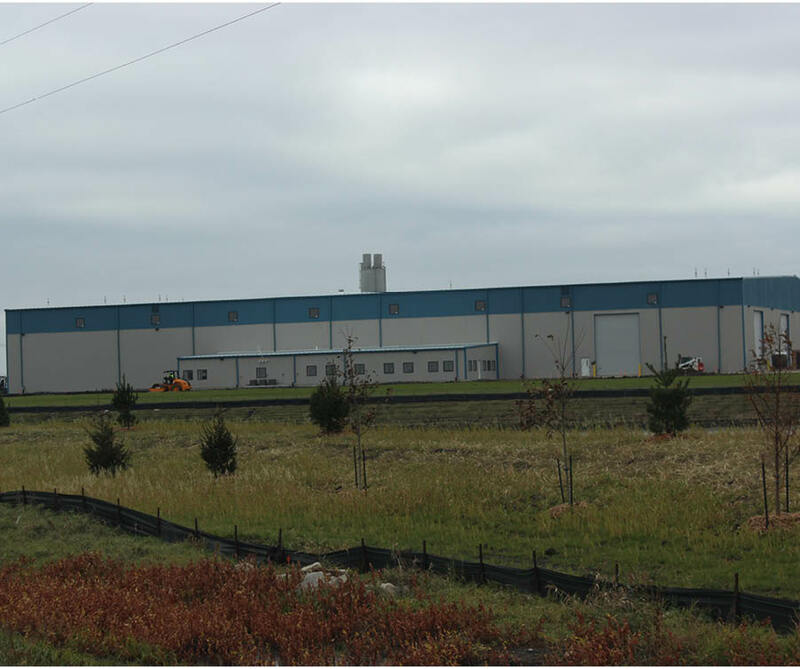 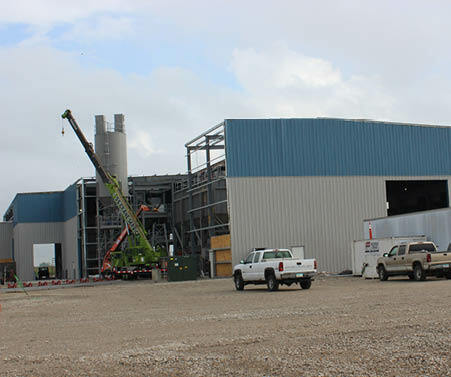 The plant includes the Operations Office with employee areas, dispatch and QA/QC testing areas. 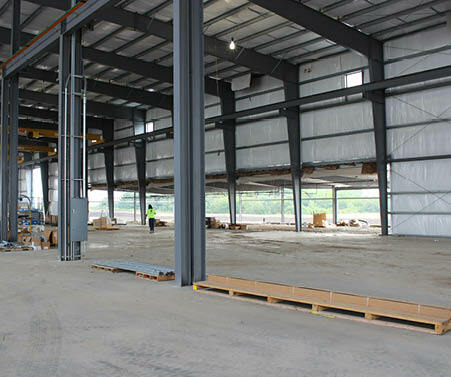 The office area has been designed with high STC ratings for sound protection of the employees and visitors to the plant.